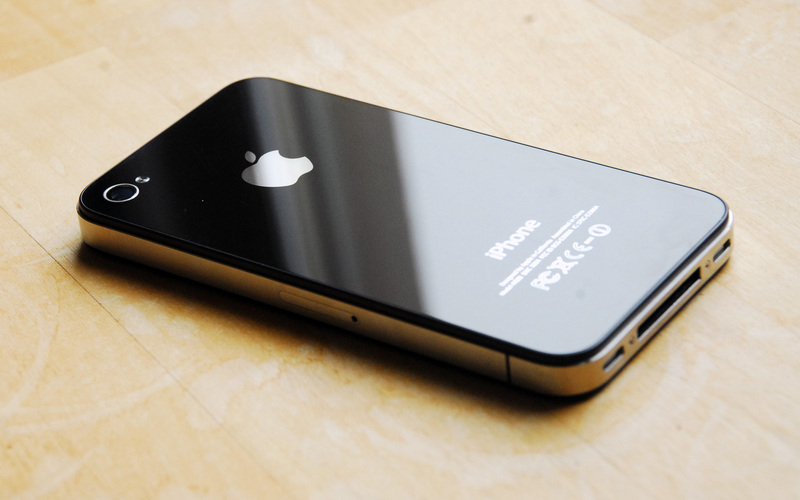 Chinese operator China Unicom is to offer a fully subsidised (free) iPhone 4S for users that sign up to long-term contracts with it, according to Business Week. A range of new tariffs revealed by Unicom (in Chinese), which will come into operation when the phone launches in China on January 13, include a three year deal for which subscribers get a free 32 Gb device, and a two year deal with a 16-Gb model. But at 286 yuan ($45) a month, it is likely to be restricted to affluent customers. Unicom is currently China’s second largest operator, behind China Mobile, however it has seen an impressive rise in 3G subscriptions over the last year. Things are set to change for Apple in China as third operator China Telecom will begin carrying the iPhone 4S but Unicom’s subsidised offer may be the start of things to come for high-end users that can afford the associated monthly charges. Unicom expects China’s RMB 1,000 smartphone market to reach 90 mln units sold in 2012, while 60 mln smartphones priced between RMB 1,000 and RMB 2,000 will be sold, including both well-known domestic and international brands. Apple is still yet to tie-up with China Mobile and a partnership with the world’s biggest operator, which has been rumoured to take place by the middle of the year, would massively increase its reach in the country. Subsidising devices could prove to be a significant development as Apple’s iPhone ranks amongst the priciest handsets in China and many other markets across Asia. Though initially offered with high-end monthly tariffs, it could begin to unlock new users and bring about a lowering in the initial cost of the device. Apple has steadfastly refused to compromise the performance of its phone by introducing a budget device, or a rumoured ‘iPhone Nano’‘, despite the fact that it could take the company to new users in Asia. For now, the company is planning to bridge the gap by offering older devices at lower cost, and it continues to produce iPhone 3GS devices and other models.